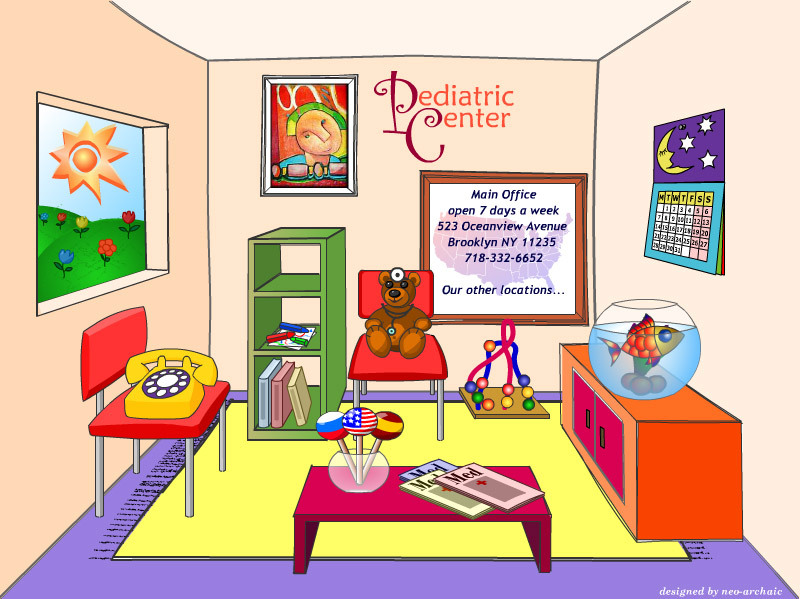 Belilovsky Pediatrics is the place you come to for help with your children's health. Our main office in Brooklyn is in the Brighton Beach area, one block north of Brighton Beach Avenue, corner of Brighton 6th street. It is open 365 days a year. It is an area to which people come from all over the New York area for the best food, entertainment, beach, books and videos – and for the best pediatric care for their children.